Our Colorado dude ranch is your gateway to adventure. Remotely located in the heart of the Rockies, adjacent to the Browns Canyon National Monument. Elk Mountain Dude Ranch is secluded within the San Isabel National Forest near Buena Vista, Colorado. A pleasant two hour drive from Denver or Colorado Springs brings you to the heart of the Rockies. A 10-mile dirt road leads to our premier Colorado dude ranch. The Elk Mountain Dude Ranch experience is a one-week adventure encompassing the best of Colorado at very reasonable, all-inclusive vacation prices. Days at our Colorado dude ranch are filled with horseback riding, white water rafting, hiking, riflery, fishing, mountain biking and other activities set against a backdrop of unending vistas. It’s the ultimate in traditional western vacations – perfect for families, couples, singles and small groups. Cozy and comfortable cabins provide your home away from home. Our accommodations are spotlessly clean with high quality bedding and tasteful western décor. 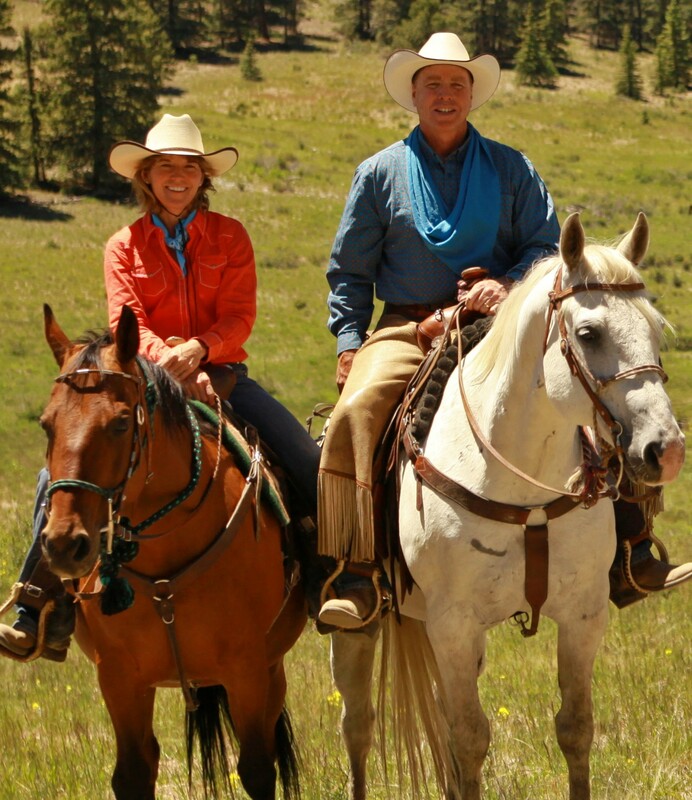 One of the best things about Elk Mountain Ranch is the number of guests – 30. This intimate atmosphere allows activities to be tailored to meet each guests’ needs, interests and abilities. When you arrive at our Colorado dude ranch, plan to find a most outstanding ranch, a group of competent, personable, talented and friendly staff, a lot of terrific things to do, and flowers and a gift basket in your room. Oh, and lots of fun and relaxation too. The Murphy family’s home and passion since 1985. Happy Trails . . .